Amazon Web Services is launching a suite of products geared specifically to over-the-top video providers, hoping to expand its foothold in the OTT video space. The company launched five products in the AWS Elemental Media Services suite, each targeting a different piece of the OTT puzzle. AWS Elemental MediaLive is specifically for live video, with an emphasis on TVs and connected devices, where much live viewing takes place. AWS Elemental MediaConvert is for formatting and compressing on-demand video, while AWS Elemental MediaTailor is designed too allow for the insertion of targeted advertising into videos. Two other products support live and on-demand video as well. By outsourcing their video technology to AWS, companies don’t need to worry about replenishing equipment as it goes out of date, or upgrading servers to keep up with unexpected demand. Streaming services with an emphasis on live sports made up a large chunk of the companies participating in the private beta. Streaming sports is complex, not only because of the live nature of the games, but the issue of inserting advertising at unpredictable times. AWS is already a big player in cloud computing, but streaming video takes up significantly more bandwidth and computing power than most internet traffic. 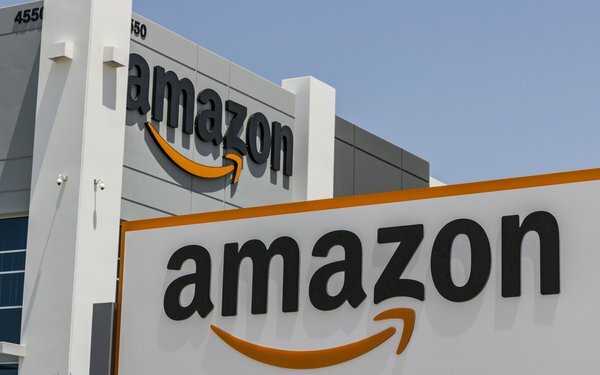 Amazon is betting that by assuming oversight of streaming video's complex issues, it can establish itself as a leader in this format in much the same way it established itself in other cloud computing fields.